Kibera is a neighborhood of the city of Nairobi, the capital of Kenya. It is the largest urban slum in Africa. Most of Kibera slum residents live in extreme poverty, earning less than $1.00 per day. Unemployment rates are high. Persons living with HIV in the slum are many, as are AIDS cases. There are few schools, and most people cannot afford an education for their children. Clean water is scarce and therefore diseases caused by related poor hygiene are prevalent. The majority of people living in the slum lack access to running water, bathrooms, waste disposal, and healthcare. Rates of crime are extremely high and it is a dangerous place to live. Pastor Timothy runs a school that teaches them and also provides them one meal a day. 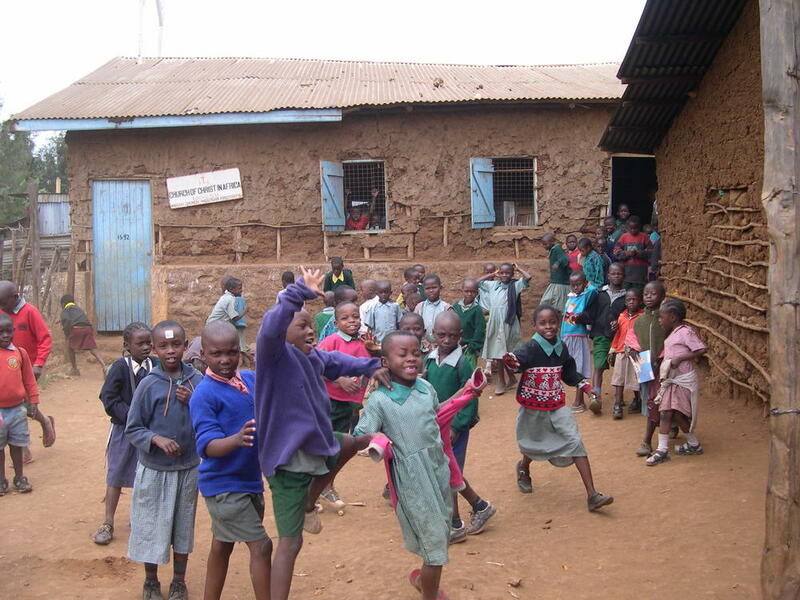 One of our partners, Pastor Timothy Mulehi, has faithfully served the Kibera community for many years and has created a thriving school for the children of Kibera. He also provides church services and meets the needs of the homeless and the community.